If you are delivering a package to anyone, then you must get this slip of delivery signed. 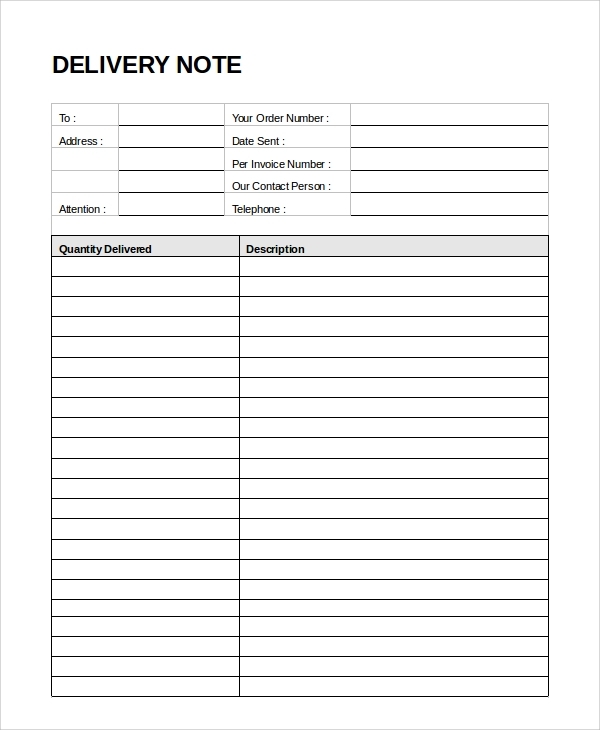 To get an ideal format for this delivery slip you may use this template. 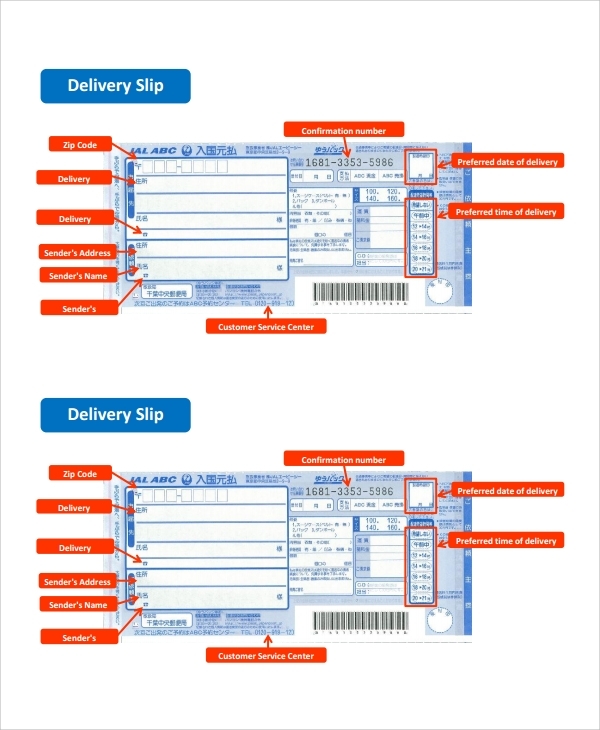 This is the right slip format that records all important delivery details of a package. Delivery has been done, and it needs to be confirmed. Naturally the signature and comments has to be of the receiving party, and the slip has to be accordingly designed. To do this you may use this template. This will give you the right format to record a confirmation of delivery. 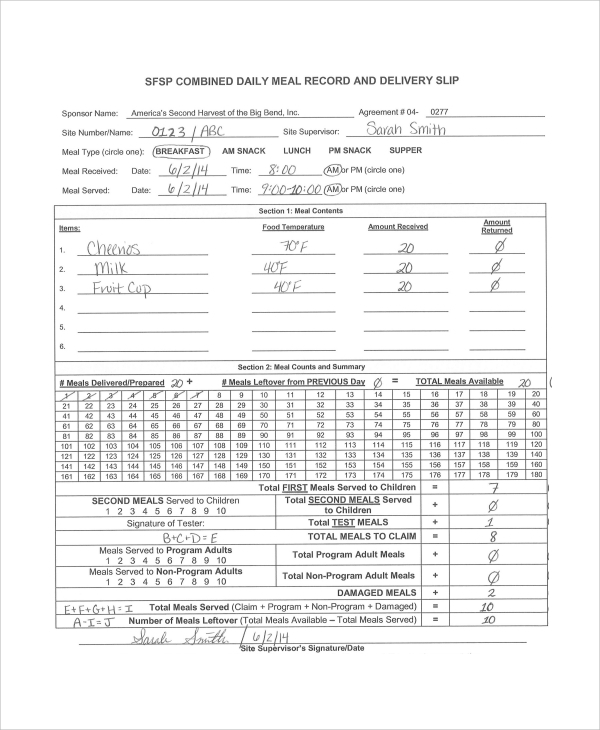 The sample package delivery slip is what you use when you are delivering a sample package, and getting it signed by either parties, or just the receiver. That is how you keep a record that the receiver has got the sample. This is for future records and contacting the receiver later for feedback. 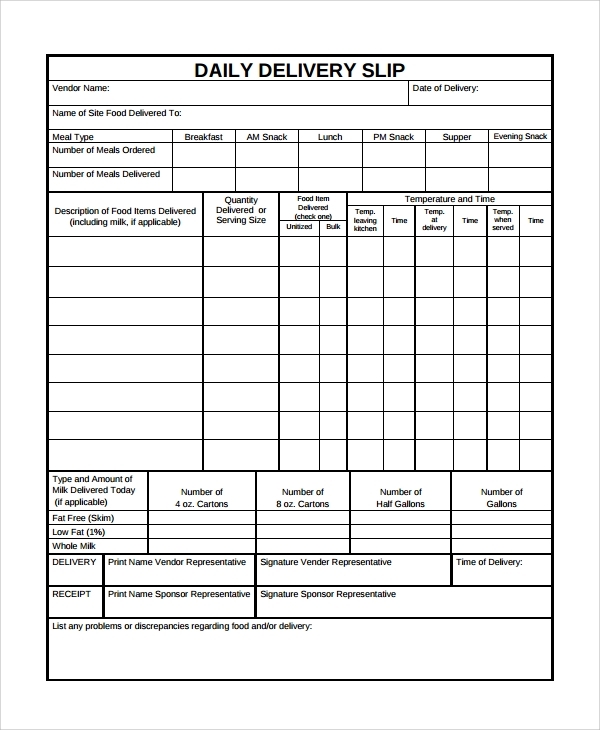 What are the Delivery Slip Templates? 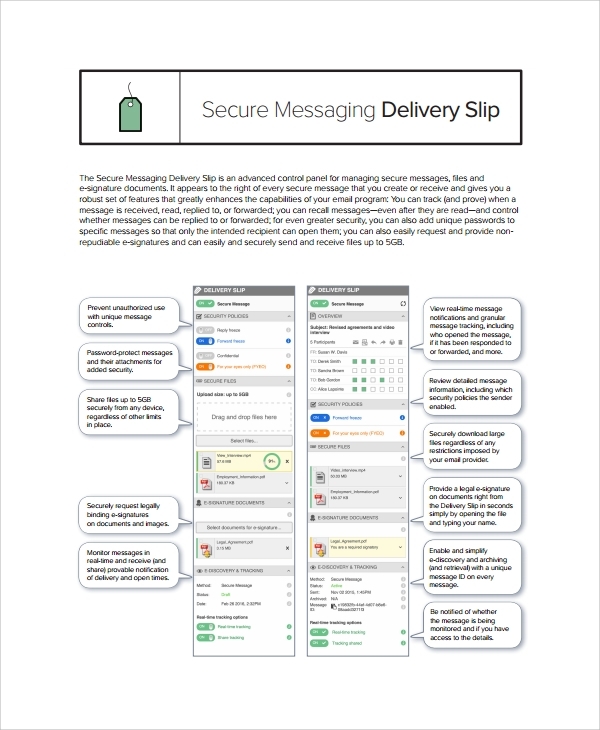 What are the Benefits of Using Delivery Slip Templates? That is why slips are important. 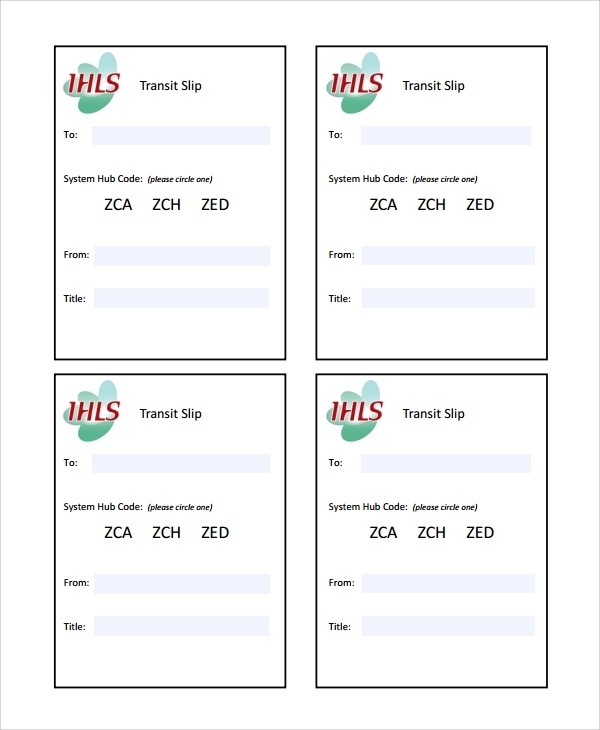 Template are important because they save you from the designing part, and rather gives you a wide variety of choices of delivery slips you would never get if you visit a local office accessory store to buy a bunch of slips. 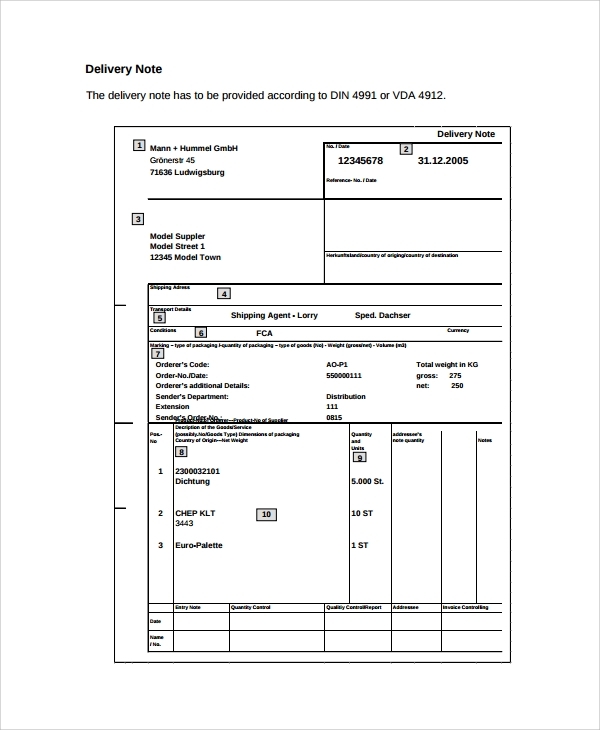 How to use the Delivery Slip Templates? 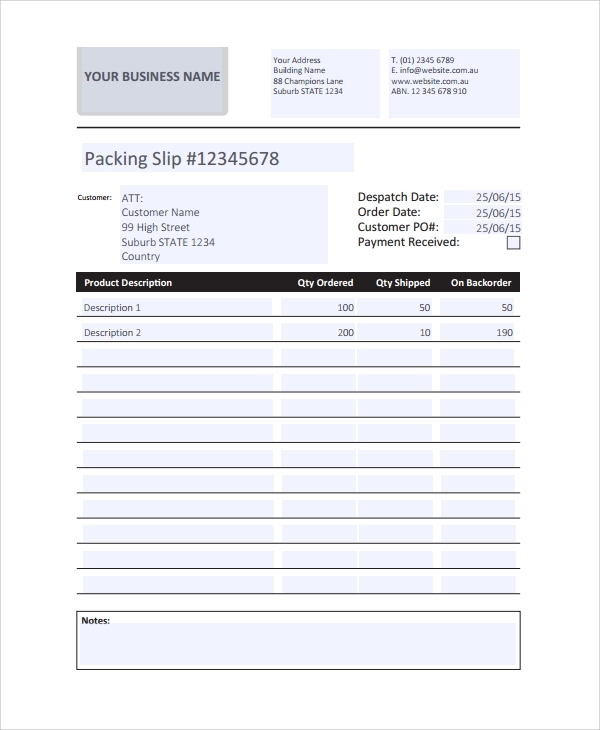 Now that you know how to use the delivery slip templates, you can make your own set of delivery slips for your business anytime, and enjoy the ease of making slips. This can get a change anytime you need a change by simply applying another template style.